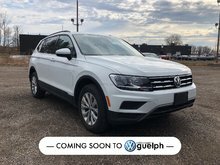 Looking for a luxury SUV with style, performance, features and great reliability? Look no further than the Porsche Cayenne! 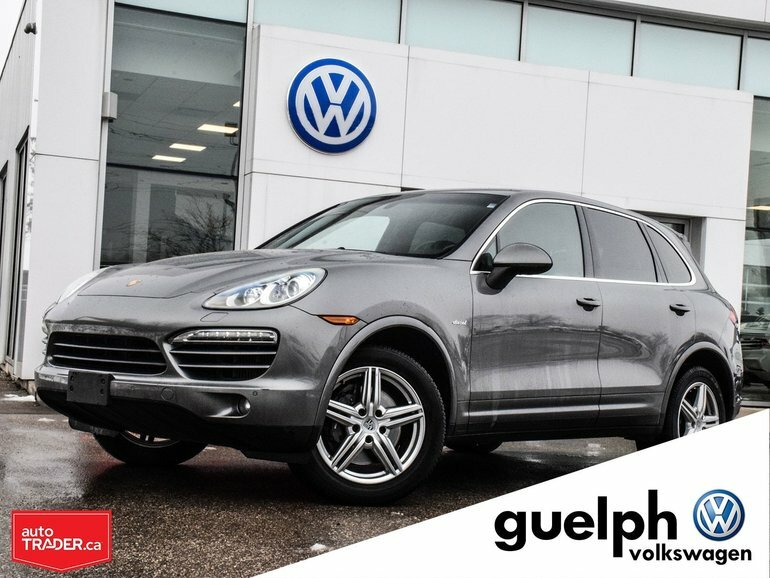 Not only do you get a luxury AWD SUV but you do not need to compromise on fuel efficiency and premium fuel, this Cayenne Diesel is equipped with a 3.0L Diesel engine capable of getting over 1000km per tank! 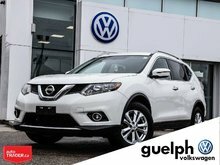 Diesel engines have a great reputation for reliability and longevity, most diesel engines get between 400,000 - 600,000km in their life but we have a seen a few here at GVW hit over 700,000km and still running strong! 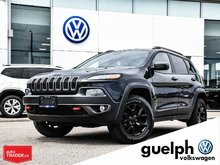 Instead of listing all of the features this Cayenne has, we invite you to see it and take it for a test drive yourself, only then will you have a true appreciation for the level of vehicle you are purchasing and the pride you will feel sitting in the drivers seat of a Porsche. 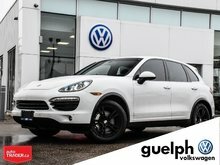 Interested by the 2013 Porsche Cayenne Diesel ?